On this page, you will find articles about things I find interesting, surprising, but always geeky. 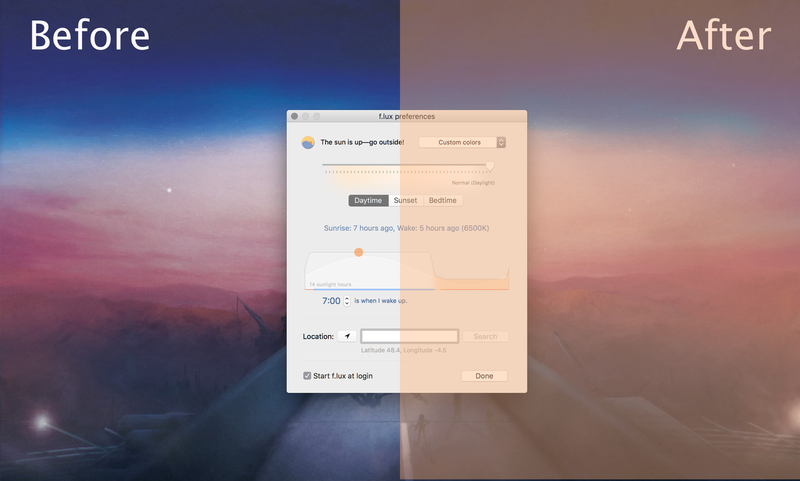 Trying to improve my sleeping time, and remembering an old friend using it, I decided to give a try to f.lux. Here is a quick tour of it. 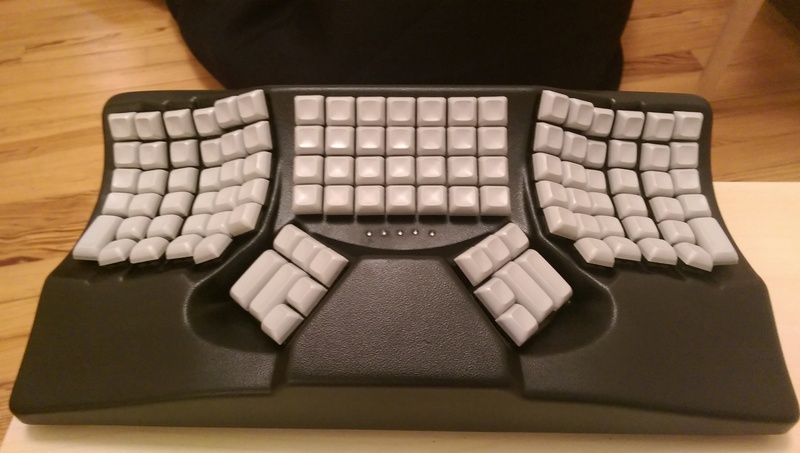 After looking for the perfect keyboard, and trying a couple of them (WASD Keyboard, Kinesis, Maltron), I reached the conclusion that I should probably build my own keyboard. And so I did.